Free Pumpkin Stencils – Celebrity Faces! A fun Halloween project is to carve pumpkins. Get the free pumpkin carving stencils that include Classic, Creative, Celebrities, Fun Designs & More! 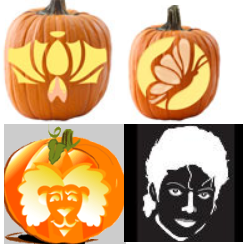 Register with Parents.com to get access to all of these unique pumpkin carving stencils. Did you know kids eat free at Baja Fresh? I was pleasantly surprised when I took the kids there on Sunday and there is a big sign that shows “Sundays — Kids Eat Free with an adult entree purchase & drink”. The really cool thing is, I didn’t order the drink because we don’t drink the soda but the manager gave me a free kids meal anyway. Kids meals are about $3.99 and that includes: chips, drink of choice, beans, rice and an entree! It is a great value. 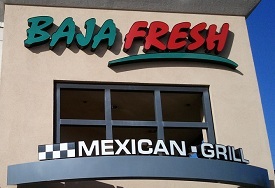 So, when you plan to eat out remember that Kids Eat Free On Sundays at Baja Fresh. Also, join the Baja Fresh Club and get a free taco on sign up and a free burrito on your birthday! What Kids Want – Family Circle comic strip says it all! So what do kids want? 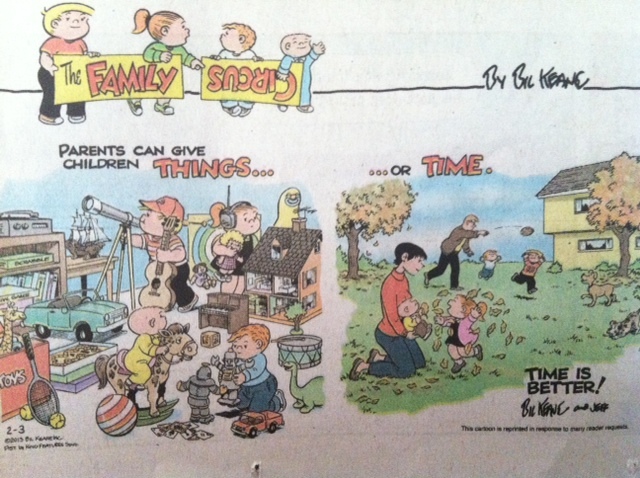 When I saw this Family Circle comic strip in my Sunday Newspaper several weeks ago, it hit home for me! I find my days super busy and getting lost in all the “things that need to be done” often forgetting that the “things” truly won’t matter in a year. Taking 15 minutes just to sit with the kids when they are playing, painting, reading a book or learning a new magic trick has a lasting imprint on their heart and mind for life — no that IS important, but I often need reminding! As I look at this Want Kids Want Family Circle comic strip that now hangs on the wall next to the computer it is a gentle reminder what is lasting — time with the kids. This is how we maintain an Almost Free lifestyle by taking advantage of great offers. I love to find things my family wants to do and get a deal on it! With new taxes affecting so many, there is a way to still enjoy a yummy treat and not break the bank. We are taking the twins out for a treat for 1/2 off! Every Wednesday 1/16/13 – 3/27/13 get the free 2-scoop sundae offer. There is no Baskin Robbins coupon to print, just this great news release! Print the news release and take it with you, just in case you need back up to get the free sundae. CANTON, Mass. 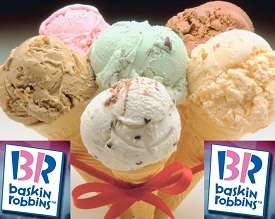 (January 15, 2013) – Baskin-Robbins, the world’s largest chain of ice cream specialty shops, is kicking off the New Year with a weekly Buy One Get One Free Two-Scoop Sundae offer at participating Baskin-Robbins shops nationwide. Beginning tomorrow and continuing every Wednesday through the end of March, guests who purchase a “Build Your Own” Two-Scoop Sundae will receive another Two-Scoop Sundae of equal or lesser value for free. * Baskin-Robbins locations in the New York metro area will feature the Buy One Get One Free Sundae offer every Tuesday instead. Guests can create their own Two-Scoop Sundae by choosing from Baskin-Robbins’ wide variety of ice cream flavors, including classics like Mint Chocolate Chip, Very Berry Strawberry, Pralines ‘n Cream and Jamoca® Almond Fudge, as well as more recent favorites like January’s Flavor of the Month, Berry Passionate Frozen Yogurt. 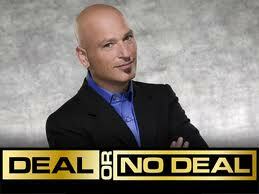 The twins love Deal Or No Deal video game and I found they can play it for free online!! They are thrilled to get to play and I thought I’d share the fun with you!! Enjoy! Free museum admission with these tickets. National Museum Day is September 29, 2012. In celebration museums all over the country are giving away 2 free museum passes for each request. To receive your 2 free Museum Day tickets, enter your information. Your Ticket will be emailed to you after you submit your information. You must print it to receive your free museum admission. Offer is valid only on Saturday, September 29, 2012. (Exceptions for Museum Day museums closed on Saturdays). One ticket for two people only. One ticket per valid email address. One ticket will gain entry in only the museum listed on this page. Ticket must be presented for free general admission to one venue and is good for two people.